It all waits to be discovered in this quirky and surreal series which mixes fiction and photography in a thrilling reading experience. As our story opens, a horrific family tragedy sets sixteen-year-old Jacob journeying to a remote island off the coast of Wales, where he discovers the crumbling ruins of Miss Peregrine’s Home for Peculiar Children. 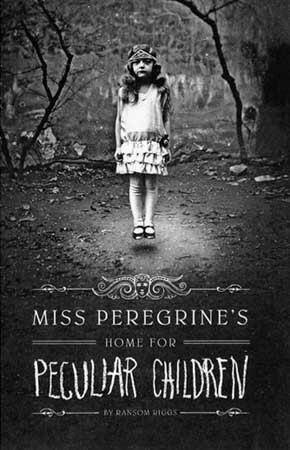 A spine-tingling fantasy illustrated with haunting vintage photography, Miss Peregrine’s Home for Peculiar Children and its sequel, Hollow City, will delight adults, teens, and anyone who relishes an adventure in the shadows.